having fun giving life to ideas. 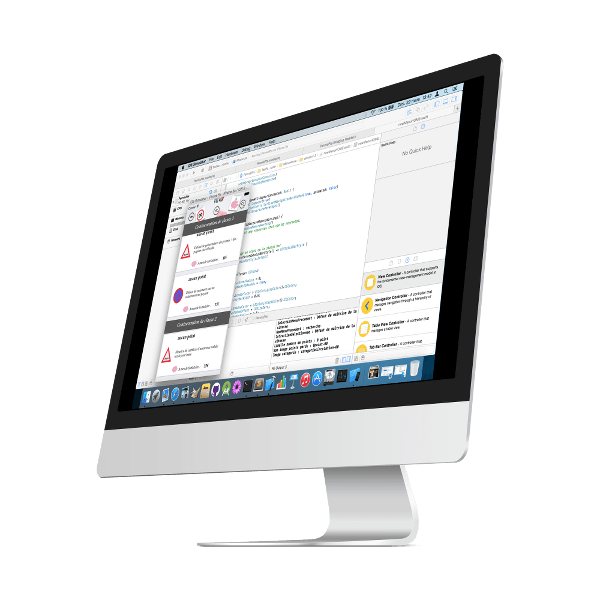 I daily develop on both systems Windows and Mac OS X. 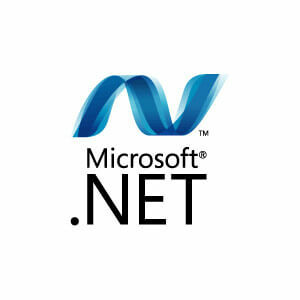 7 years professional experience in Web development and MSBI. 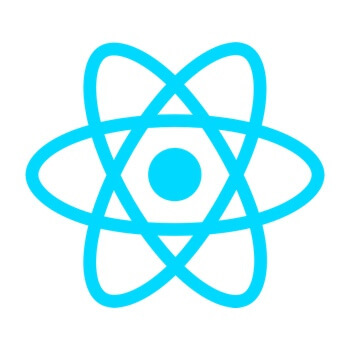 React JS - ReactJS remains the lib I go for performance and isomorphic applications. 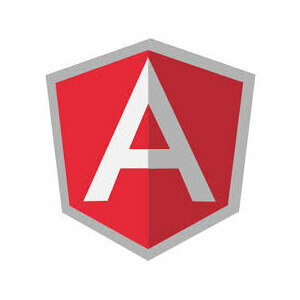 Angular 2 - Angular2 moves toward web components. 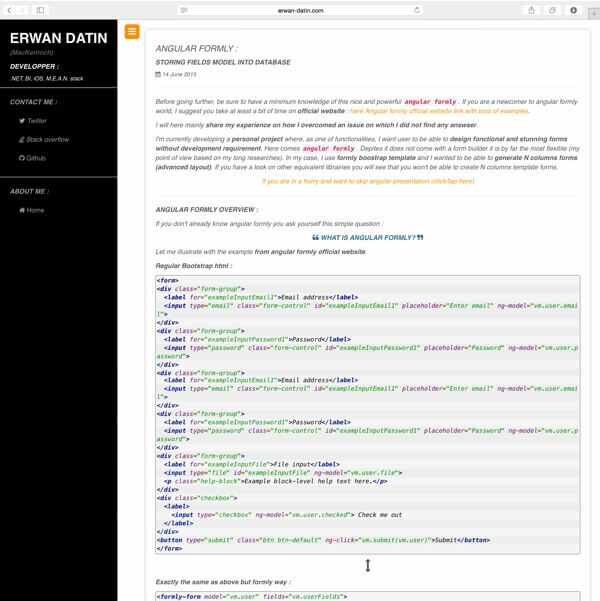 Not released yet so I better stick to ReactJS for short term production applications waiting it is more mature. 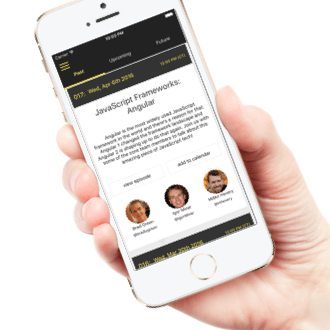 Angular JS - Angular JS the most popular JS frontend framework. 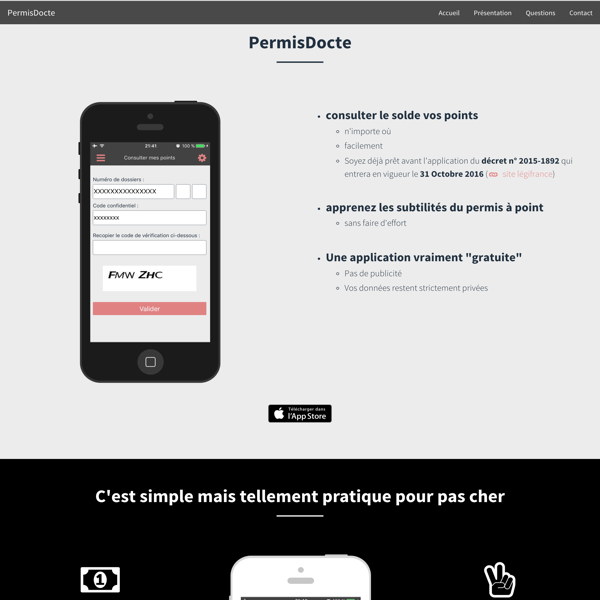 NodeJS - single page applications and more. 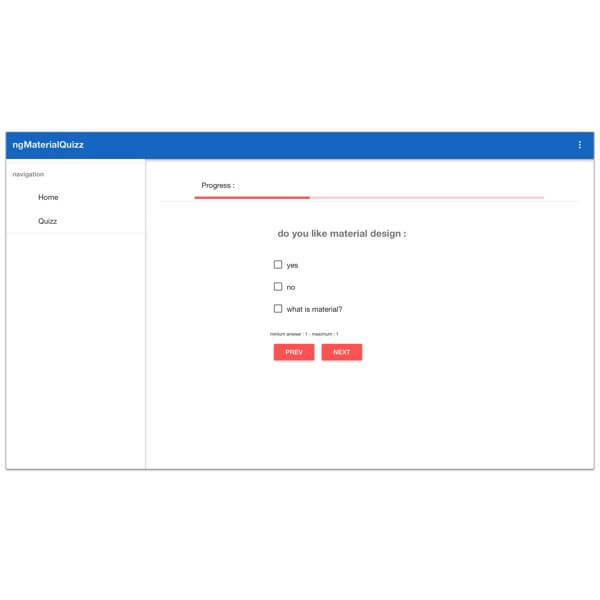 asp.net Webform - good experience in asp.net webforms development. 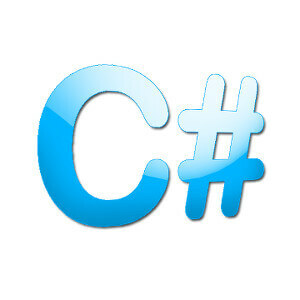 asp.net MVC - my web developments are mainly MVC. 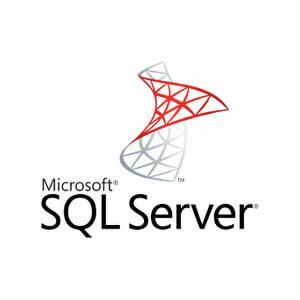 sql server - from sql server 2000 to sql server 2008 R2. 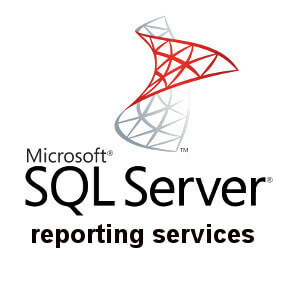 MS Business Intelligence : ETL - DTS then SSIS. 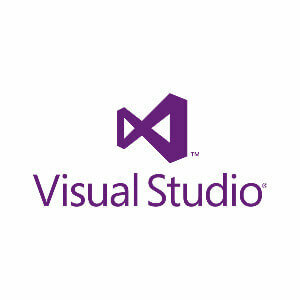 Visual Studio is one of my favourite IDE. I started using it since the version 6.0. 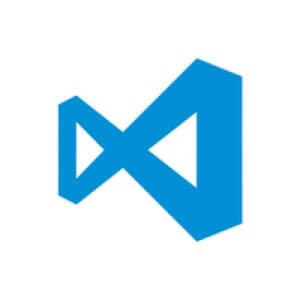 VSCode gives a nice breath to front end developments when using AngularJS, ES6... It replaces SublimeText even on my Mac. Used all along my professional experience. 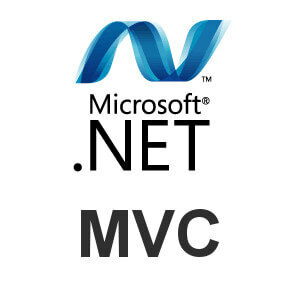 When you move from ASP.NET Webform to MVC you may not want to go back. My favorite and most experienced database. 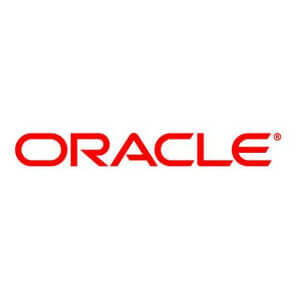 Oracle database is my second favorite. 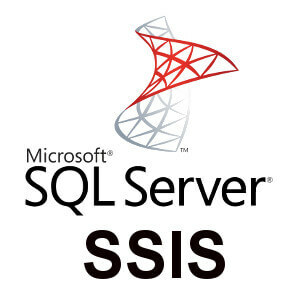 I have a huge experience in SSIS from DTS to SSIS 2008R2. How can people still use Excel macro when such a good (and easy) tool exists? I use it since so long time time that is like my 2nd native language. 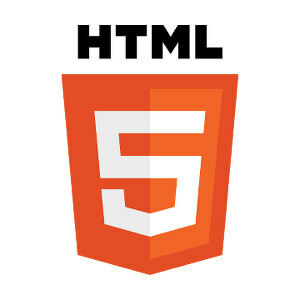 Thanks to HTML5 web development has become more exciting. 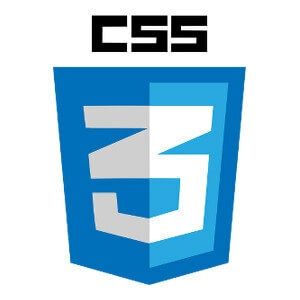 CSS 3 makes websites experience more living. 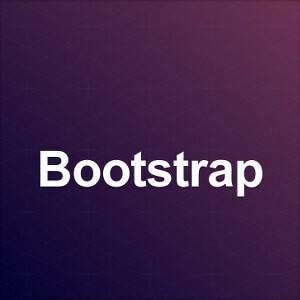 Beautiful and helpful Bootstrap. 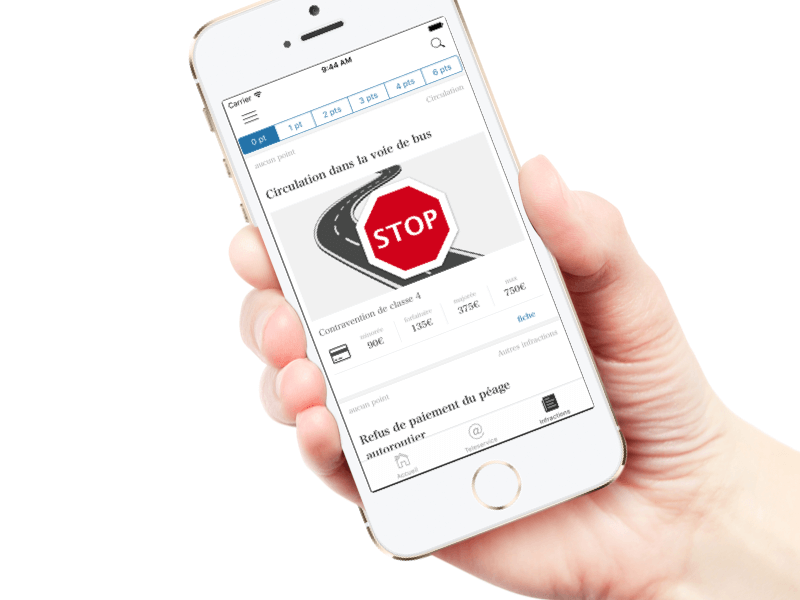 As an example this website. 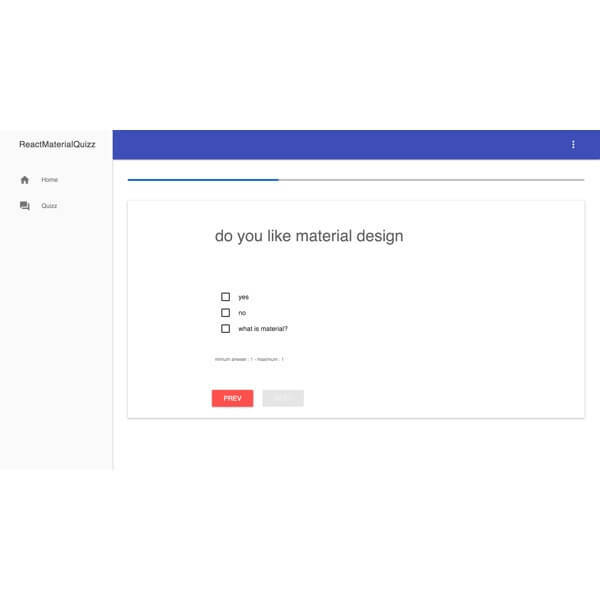 Google material offers nice UI to websites and looks like modern android design. 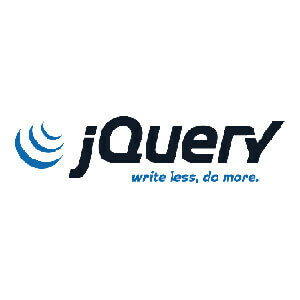 Even if I better use Angular JS, JQuery stays usefull and nice. 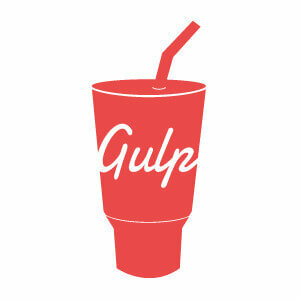 As for a long time, I had to stick to visual studio 2010, I needed Gulp to manage my SASS, JS with my own tasks. 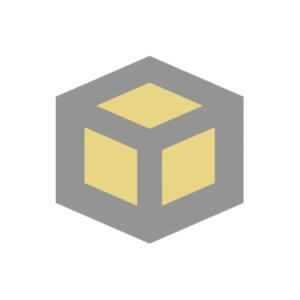 I'm not convinced with Webpack. 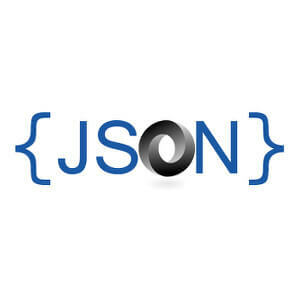 JSPM suits better in my workflows : less configuration. 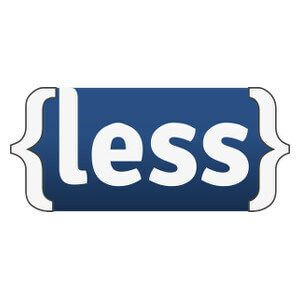 My first expriences in CSS preprocessor were with LESS. 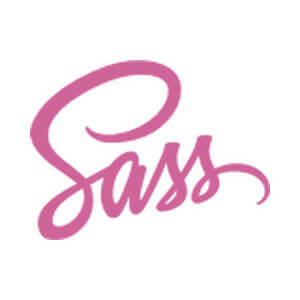 SASS is my favorite CSS preprocessor. 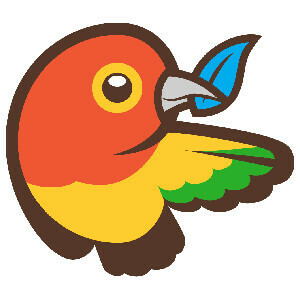 For my personal projects (Web and Mobile), I better develop on my Mac. 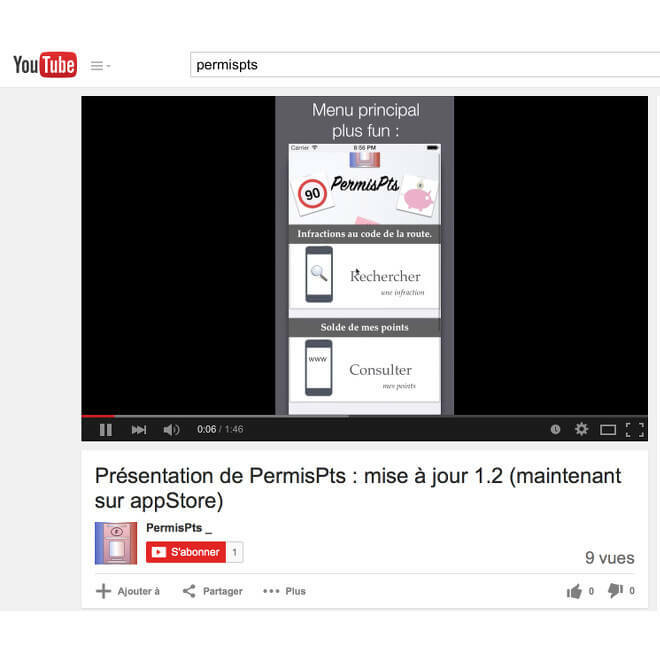 As an iOS developer, it is just obvious to develop on Mac. 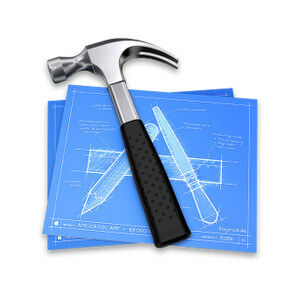 But, it is not this only reason, development experience on a Mac is more comfortable and fun. 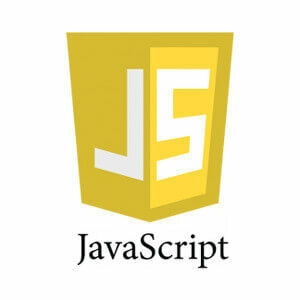 Node JS - Here you are on a Node JS website. 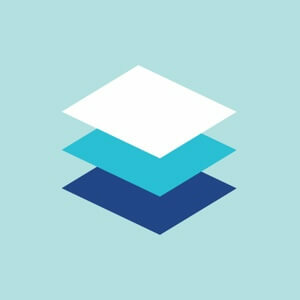 React Native - New way to develop hybrid mobile app without sacrificing performance. 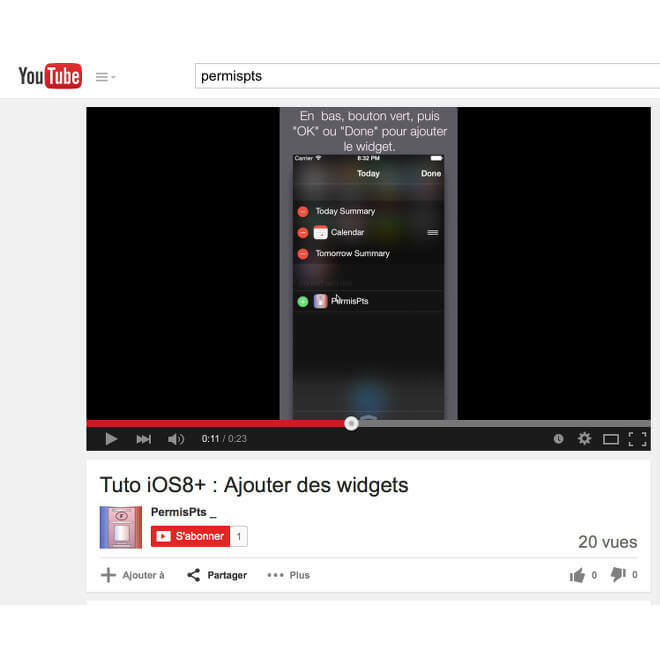 You may not even notice the difference with a pure native application! 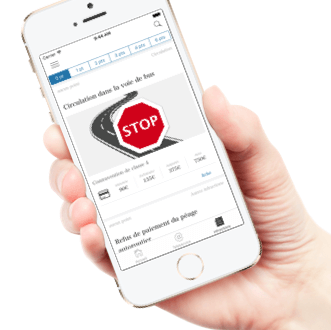 iOS App - I developed in Swift. Now i better develop in React Native (better coding experience and no performance cost). 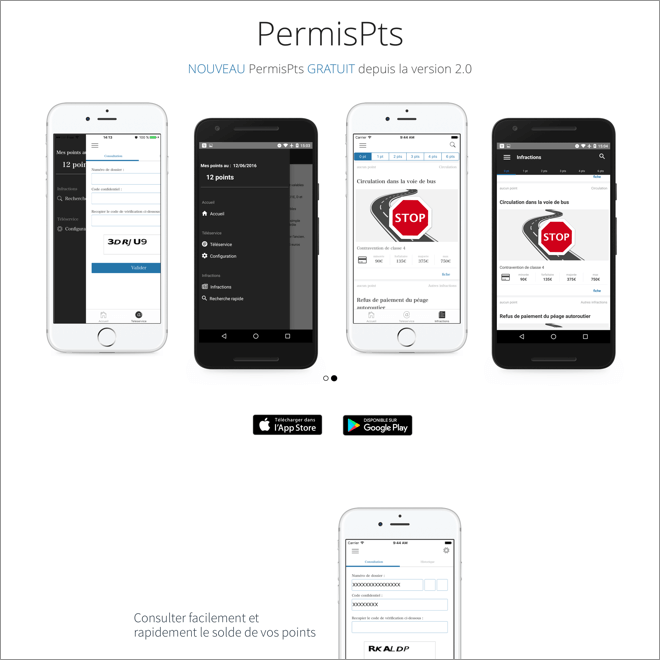 Android App - I use React Native to develop Android applications. 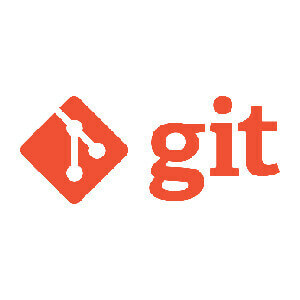 Open source (GitHub) - Active contributor to open source projects. 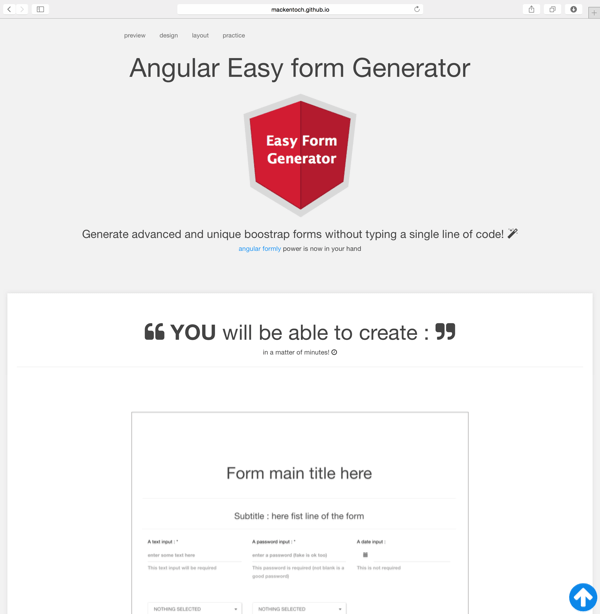 As an example, my Easy form generator based on angular formly directive. 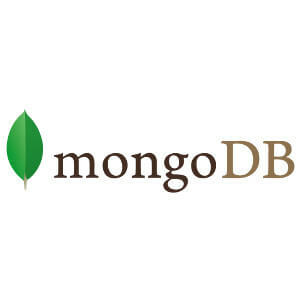 MongoDB - NoSQL way fits great in NodeJS application. 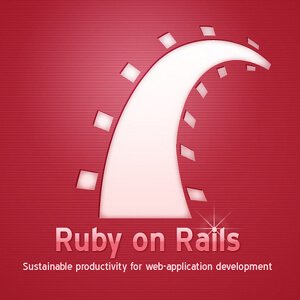 Ruby on rails - Before focusing NodeJS I practised a bit Rails. 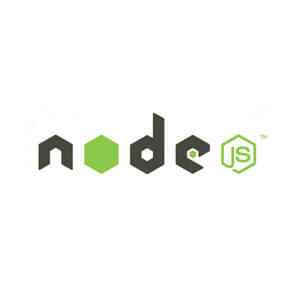 But honestly I'm conviced NodeJS is a more valuable technology now and for the future. 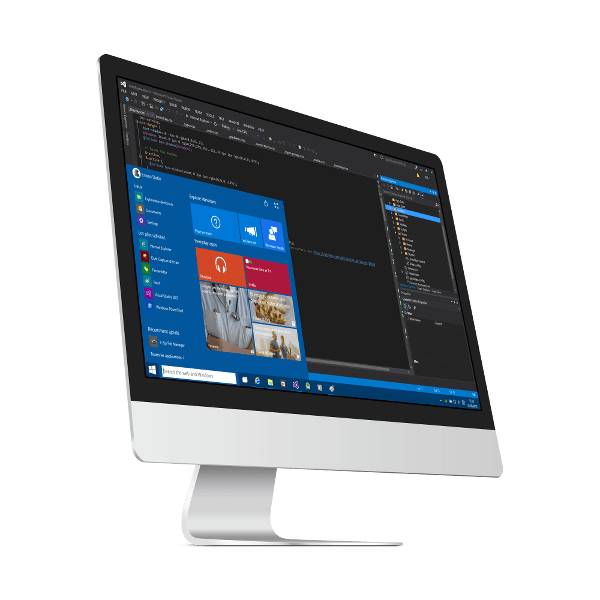 VSCode replaces successfully sublimeText even since beta version. Wether on Windows or on Mac I still have the same text editor for my font end developments. 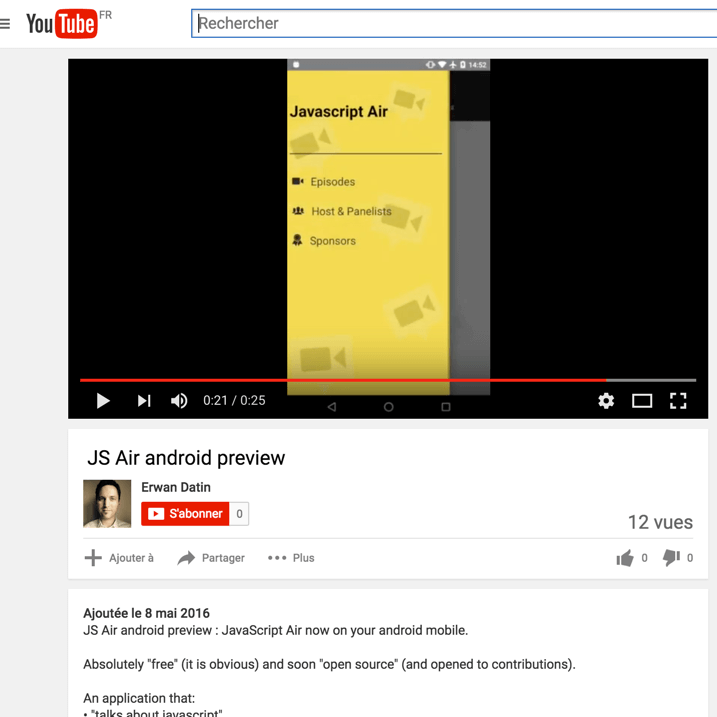 I first went to ReactJS only because Angular2 was not released. Now the more I use ReactJS the more I love it. The most popular css framework. 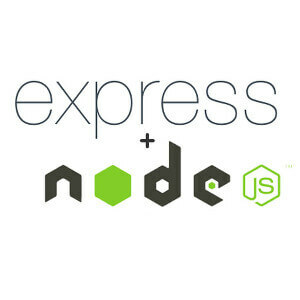 Easier Node JS implements thanks to express framework. MEAN stack component. NoSQL, easy interacts with NodeJS through mongoose. MEAN stack component. My preferred taskrunner. 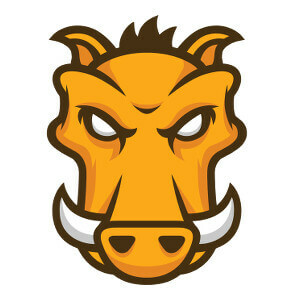 Maybe progammatic way suits best to me than configuration way (Grunt). 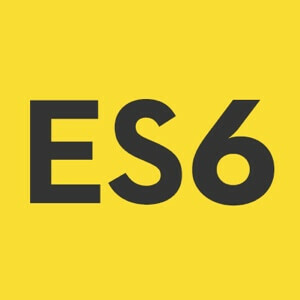 JSPM + GULP are my way to work with ES6. For production mode, I better bundle sfx untill browers implements ES6. 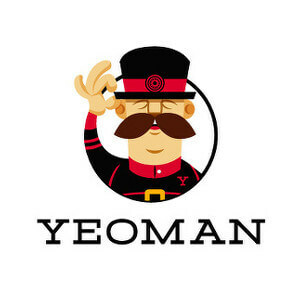 Scaffold your application and save time and pain thanks to Yeoman. 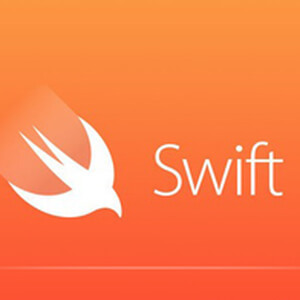 iOS development is faster with swift and to my mind more elegant than Objective-C. 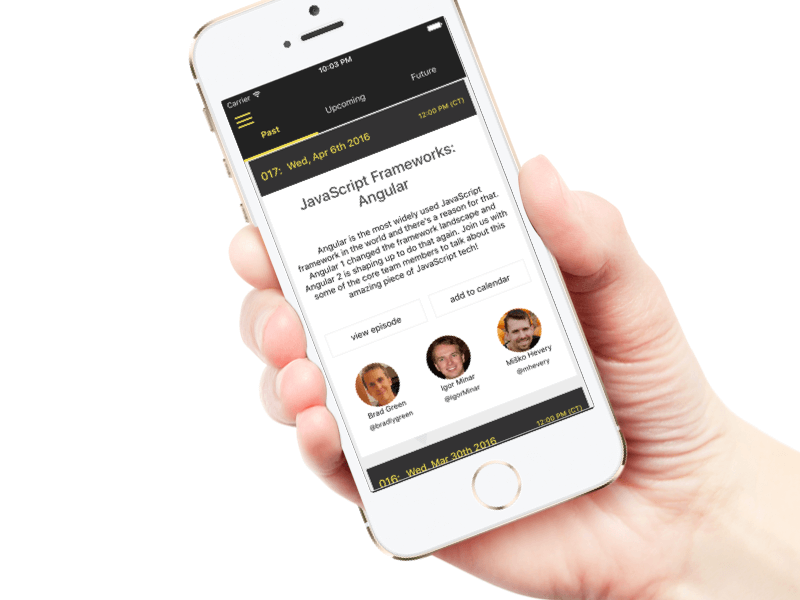 I Started iOS development with Objective-C. 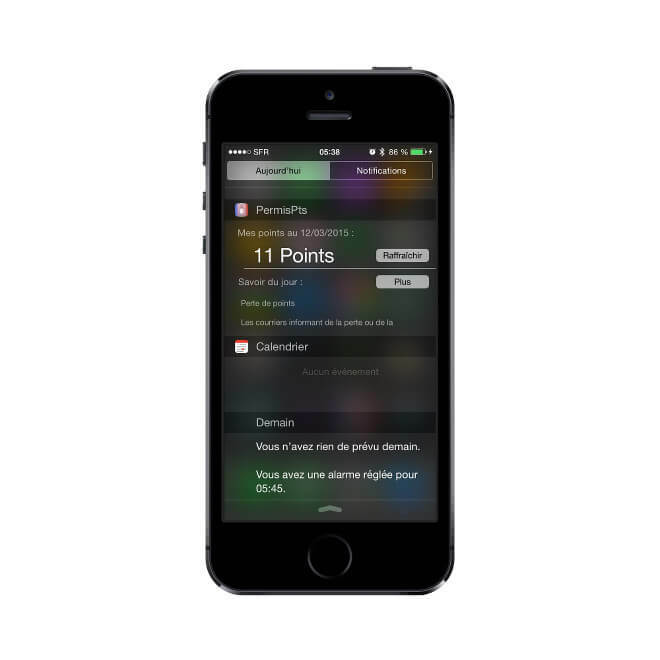 Even with swift as an main language, any iOS developer have to know Objective-C. 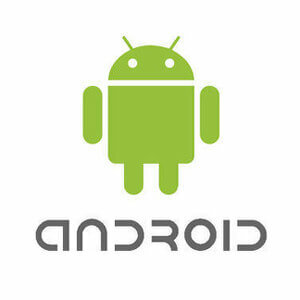 When I started mobile development, Android was easier to handle than iOS. Until now I stick to iOS (preferred). Let me show you samples of my works. 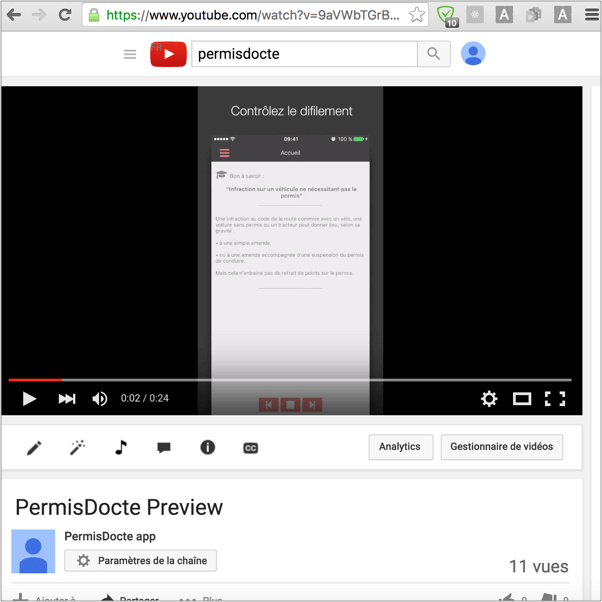 As I'm not legal owner of my projects in company context, I won't be able to present more than my own projects. 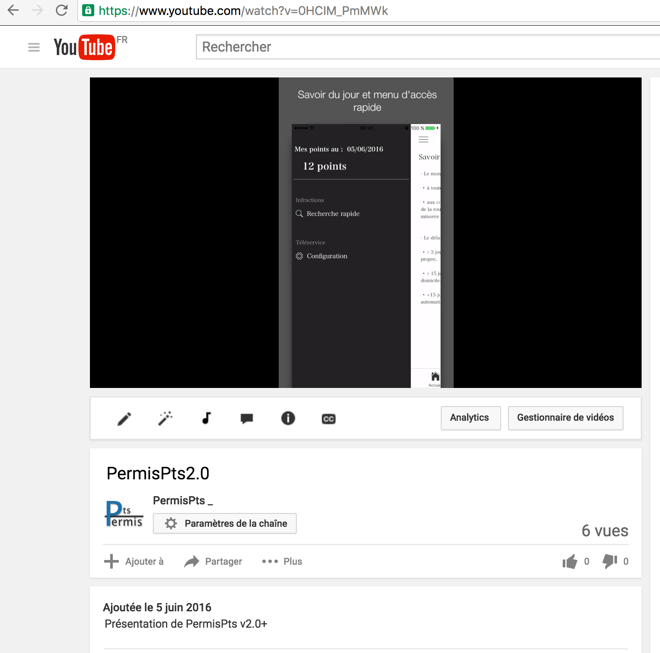 OPEN SOURCE (check my github)! 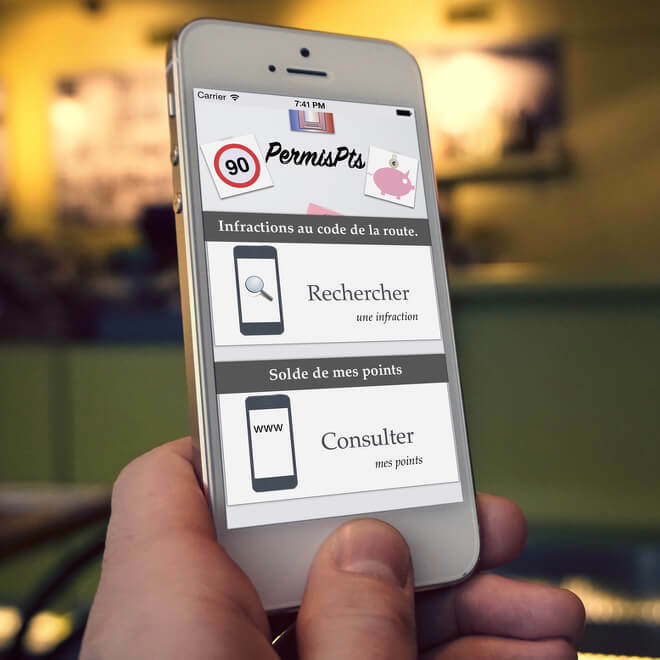 Note : application developped in ReactNative. Fill free to leave me a message and be sure I will soon reply. I really appreciate you are willing to sent me a message. But a few more words would be nice. Thank you!